Funded by an American oil company, a rogue general sets out to stage a coup in the drought-stricken Republic of Djibouti. Once the man's soldiers have forced the region into civil unrest and assassinated the political leaders, he intends to take control and oust America from its only sub-Saharan military base. That's the plan. 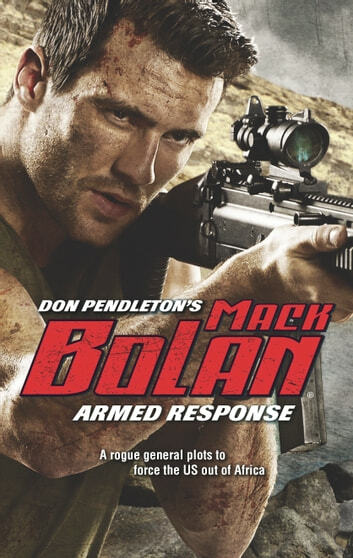 A plan Mack Bolan must put a stop to. Joined by a burned-out CIA agent and an aid worker, Bolan targets the US financier and the mercenaries they're bringing into the country. Hunted by the police and the army and targeted by assassins, the Executioner won't stop until the general and his collaborators face their retribution.